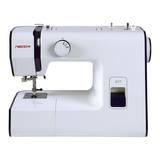 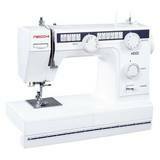 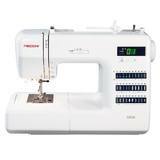 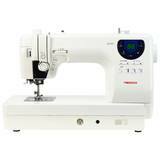 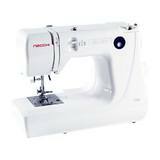 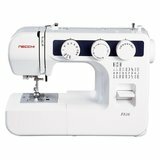 Here at Sewing Parts Online, we offer several Necchi sewing machines. 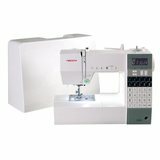 Whether you are looking for a basic sewing machine, a computerized sewing machine, or an affordable quilting & sewing machine, we have an option for you. 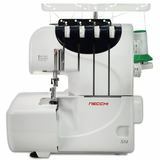 Necchi sewing machines offer many features. 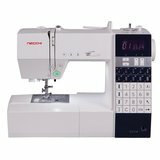 For convenient sewing machine shopping, each Necchi machine displays a description of what that particular Necchi machine can offer. 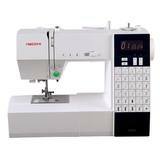 If you have any questions about which Necchi sewing machine will work best for your future sewing projects, please call Sewing Parts Online's customer service department and we will be happy to assist you.